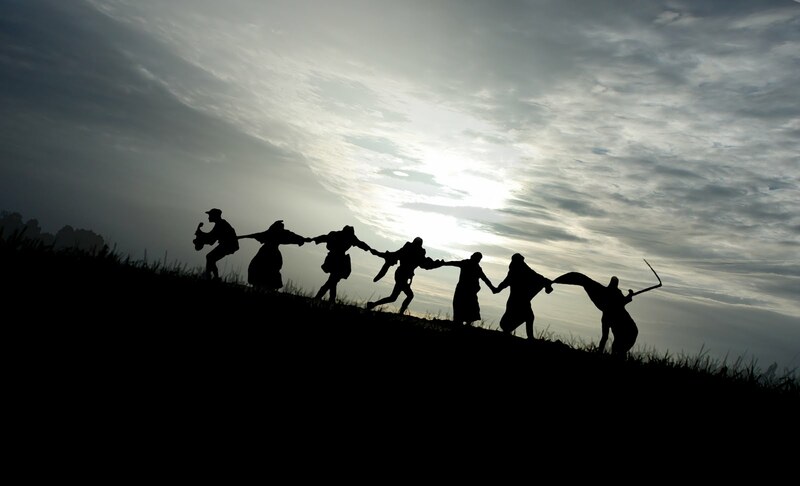 In this minisode, Tyler and Josh discuss Josh’s sixth favorite film of all time, Ingmar Bergman’s The Seventh Seal. 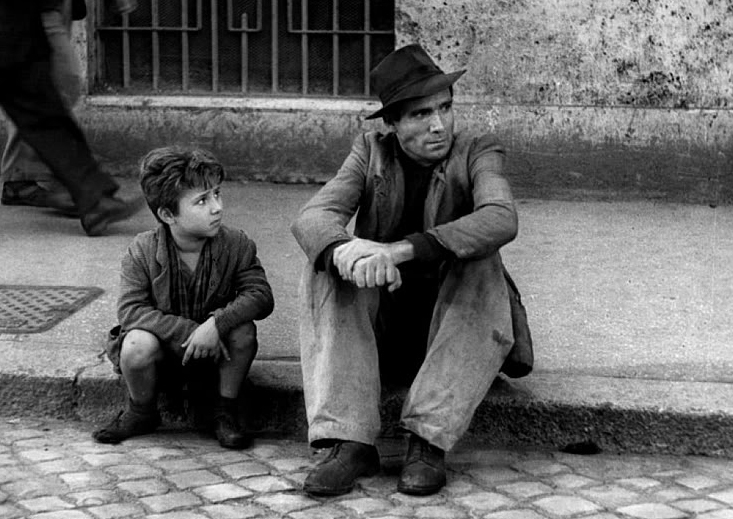 In this minisode, Tyler and Josh discuss Tyler’s sixth favorite film, Vittorio De Sica’s Bicycle Thieves. 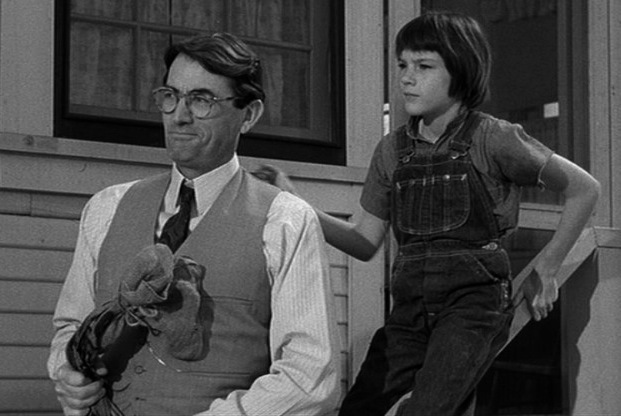 In this minisode, Tyler and Josh discuss Josh’s seventh favorite film of all time, To Kill a Mockingbird. 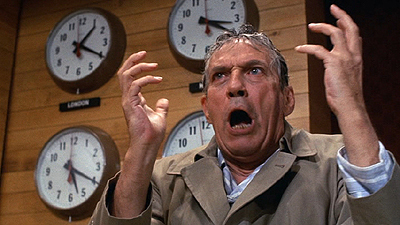 In this episode, Tyler and Josh discuss Tyler’s seventh favorite film, Sidney Lumet’s Network. 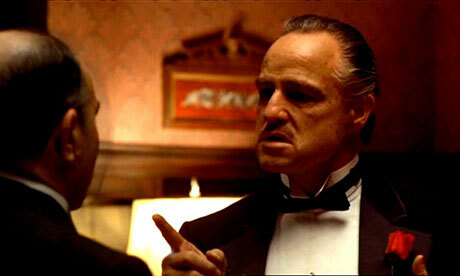 In this minisode, Josh and Tyler discuss Josh’s eighth favorite film of all time, Francis Ford Coppola’s The Godfather. In this episode, Tyler and Josh discuss Tyler’s eighth favorite film of all time, F.W. 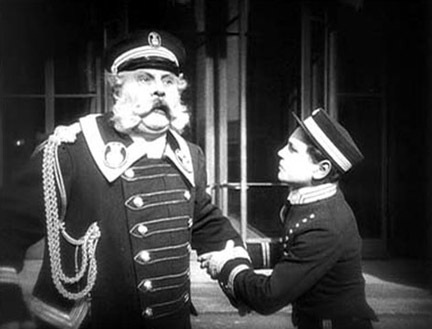 Murnau’s The Last Laugh. 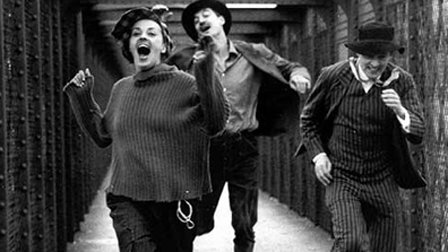 In this minisode, Tyler and Josh discuss Josh’s ninth favorite film of all time, Francois Truffaut’s Jules and Jim. In this minisode, Tyler and Josh discuss Tyler’s ninth favorite film of all time, John Huston’s The Maltese Falcon. In this minisode, Tyler and Josh discuss Josh’s tenth favorite movie of all time, Wes Anderson’s Rushmore. 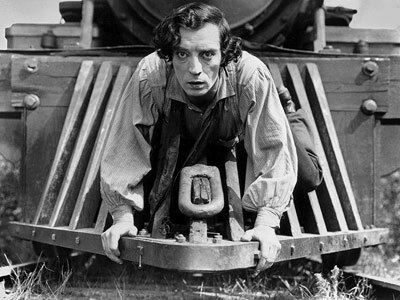 In this minisode, Tyler and Josh kick off their “Top Ten” series with a discussion of Tyler’s tenth favorite movie of all time, Buster Keaton’s The General.